The Village Potters, located in Asheville’s River Arts District, is proud to announce the first annual exhibit and sale to feature their Studio Assistants/Apprentices. The show, titled “Apprentices: The Next Generation”, features the developing work of Apprentices Sarah Thurmond, Jenay Martin, Hannah McGehee, and Tori DiPietro. The show will run from May 20 through July 16, with an opening reception on Friday, May 20, 2016 from 4:00 – 7:00PM. 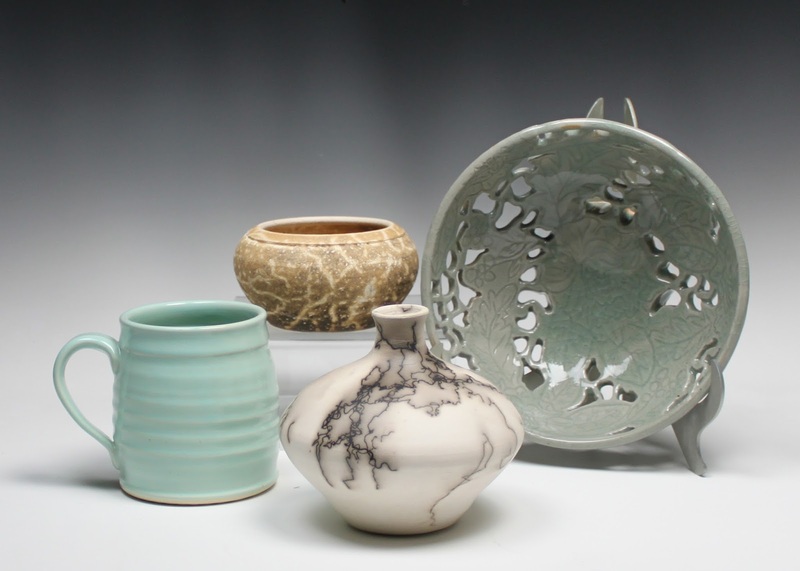 The four emerging artists currently work as apprentices under the well-established master potters at The Village Potters, and come from diverse backgrounds and methods of working with clay. Both traditional and deeply rooted historical craft influences, as well as modern trends in current American craft and pottery, will be represented in the work being featured. The exhibition and sale will be a look at new work entering the craft world, and as it will be presented in the Feature Gallery at The Village Potters, there will be evidence of how craft evolves through a generation of master and apprentice. Additional information about each of the Apprentices and the exhibit/sale may be found at The Village Potters website, under “Upcoming Events”.